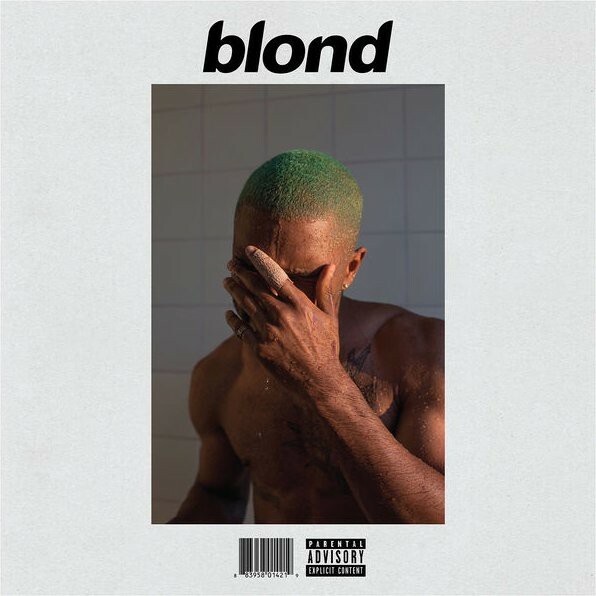 'Blonde,' the long-awaited new full-length album by Frank Ocean is out. A list of collaborators includes Andre 3000, Beyoncé, Kanye West, Kendrick Lamar, Pharrell Williams, Radiohead’s Jonny Greenwood, Arca, Fish, Gang of Four and even David Bowie and the Beatles. The first single from Blond is 'Nikes'. The song pays tribute to Trayvon Martin, the 17-year-old shot by George Zimmerman. The cover is shot by photographer Wolfgang Tillmans.